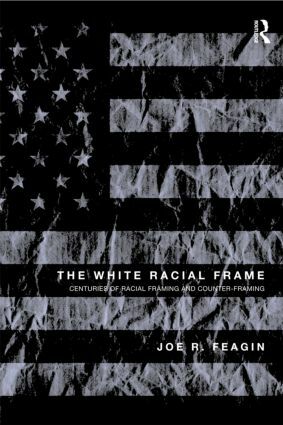 In this book Joe R. Feagin extends the systemic racism framework by developing an innovative new concept, the white racial frame. Now four centuries-old, this white racial frame encompasses not only the stereotyping, bigotry, and racist ideology accented in other theories of "race," but also the visual images, array of emotions, sounds of language, interlinking interpretations, and inclinations to discriminate that are still central to the frame’s everyday operation. Deeply imbedded in American minds and institutions, this white racial frame has for centuries functioned as a broad worldview, one essential to the routine legitimation, scripting, and maintenance of systemic racism in the United States. Here Feagin examines how and why this white racial frame emerged in North America, how and why it has evolved socially over time, which racial groups are framed within it, how it has operated in the past and in the present for both white Americans and Americans of color, and how the latter have long responded with strategies of resistance that include enduring counter-frames.